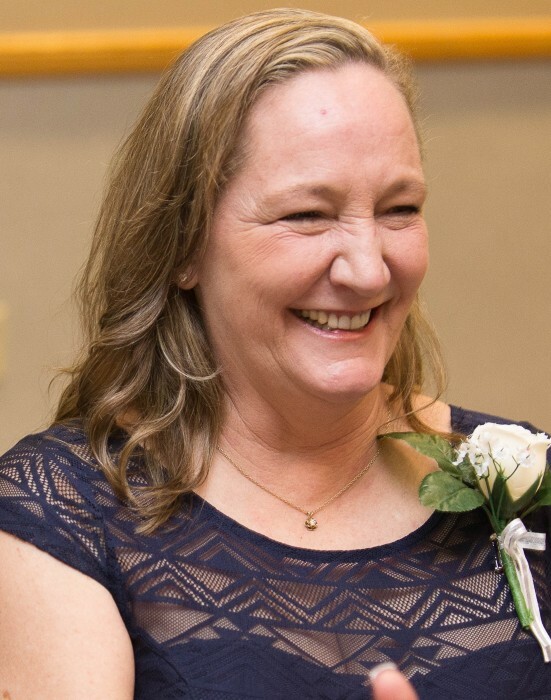 A Memorial Service Celebrating the life of Diane DePascale, 57, who passed away at Stuart F. Meyer Hospice House on Monday February 4, 2019, will be held on Saturday, February 9, 2019 at 2:00 P.M. at Flagler Family Funeral Home, 4601 East Moody Blvd. Suite G-7. The family will be receiving guests from 1:00 P.M. until 2:00 P.M. at the funeral home. There will be a reception in the funeral homes celebration center following the service for immediate family and close friends.